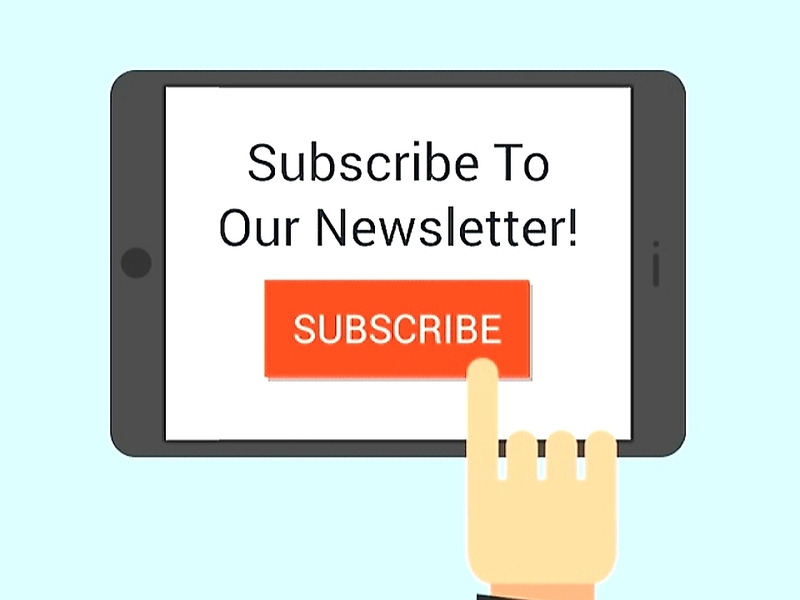 How To Use Articles To Build An Email Subscriber List – The Official Website of Masters of Money, LLC. There have been the rise of the importance of well written information, enriched and keyword packed articles for the content of their site as well as for newsletters. These articles provide the information many are seeking in the internet. If your site has them, more people will be going to your site for information and research.